It is possible that Shamkhani’s statements regarding the range of the missiles were aimed at France, which recently demanded that Iran come to the negotiating table to discuss Iran’s long-term ballistic missiles program. Iran warned the government in Paris several days ago that if it insisted on holding these talks, Tehran would reevaluate its ties with France. 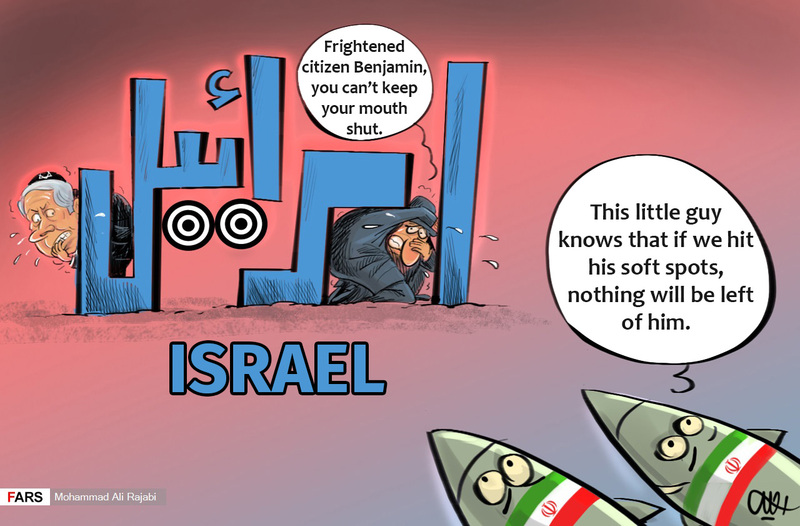 Accurate missiles are in the strong hands of the resistance fighters in Gaza (Hamas and the Islamic Jihad) and in Lebanon (Hizbullah), and they are prepared to fire them at Israel if it does anything stupid. Missile raids can make their lives Hell. Recently, apparently at the behest of the Iranian Supreme Leader Ali Khamenei, Iranian senior Revolutionary Guard officials hinted that Iran might change its military orientation from a defensive stance to an offensive one. Shamkhani also said that the media attention that the West and Israel have created around the Iranian space program and the attempt to link it to Iran’s missile program is intended to divert public opinion from the facts. In this context, he again gave details of the civilian uses of the Iranian space program, including in the fields of afforestation, weather, desertification, and more. Shamkhani said on the eve of the 40th anniversary of the Islamic Revolution that the main and most important achievements in space were accomplished since the Revolution. On January 15, 2019, Iran suffered an embarrassing missile failure when a Safir rocket failed to launch a Payam (“Message”) satellite into orbit. Just prior to the launch, on January 11, U.S. Secretary of State Mike Pompeo warned that Iran’s space vehicles are actually a cover for the development of long-range, nuclear-capable ballistic missiles. Mahmoud Alavi, Iran’s minister of intelligence, referred to the Minister Segev affair several months ago indirectly, but this is the first time that one of Iran’s most senior military officials mentioned the former minister as being a source for transferring information to Iran.